Despite their magnificent abilities, our minds are susceptible to blindspots. They can be tricked by magicians, illusions, or our own self-deception. God knows that we can't always trust our own brains, so He's provided a plan to capture, replace, and renew our thoughts. 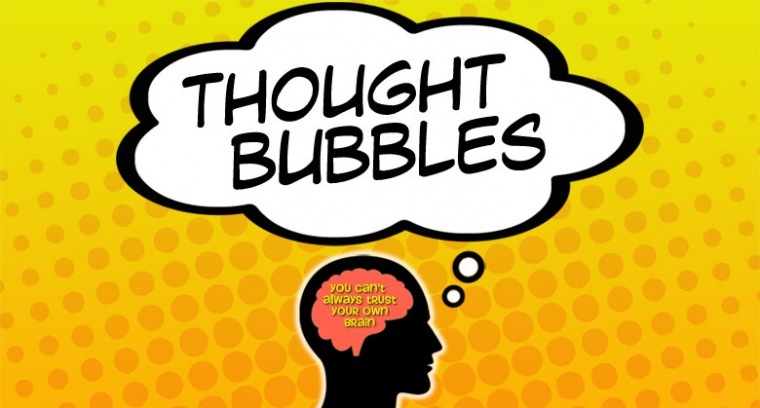 Join Horizon for THOUGHT BUBBLES and learn to find health, contentment and freedom. Series runs at the Exploring Services through Oct. 2nd.